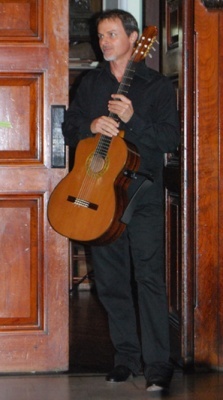 SSO's Fiona Ziegler moonlighting on mandolin! 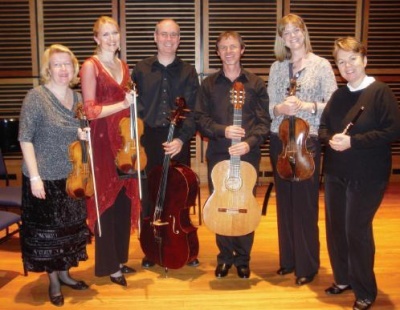 Phil Moran & friends- (L to R) Leonie, Fiona, Phil, Pierre, Yvette & Rosamunde. 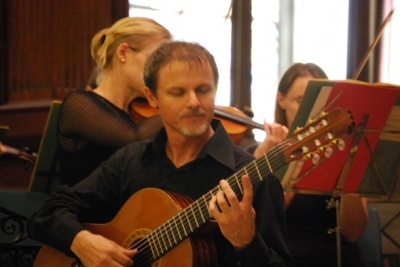 Soloist with the Eastern Sydney Chamber Orchestra. 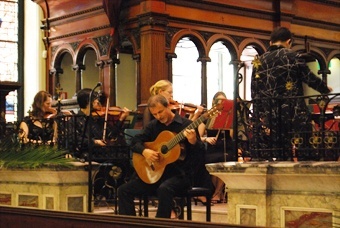 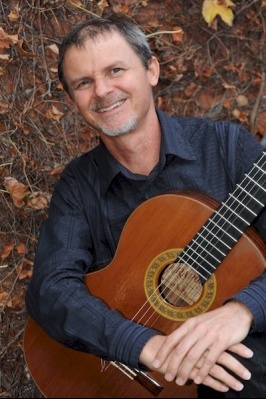 Performing Rodrigo's Concierto de Aranjuez at St. James, King St, Sydney.